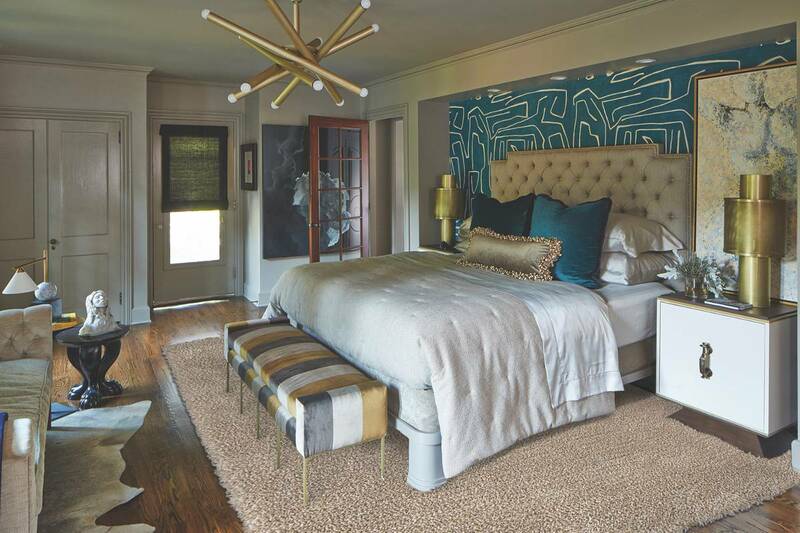 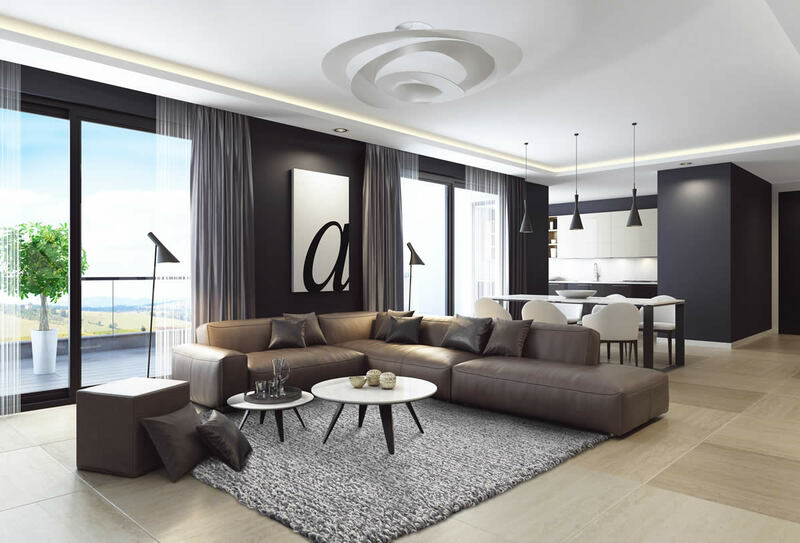 Textured rugs are the perfect centerpieces for making trend-forward spaces complete. 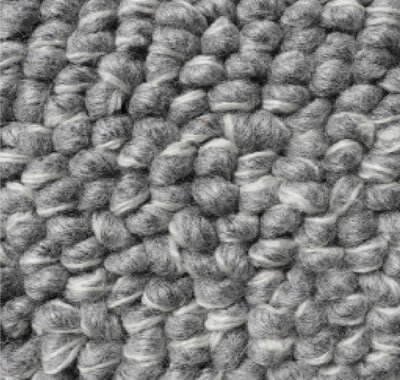 String yarns are timeless and inviting. 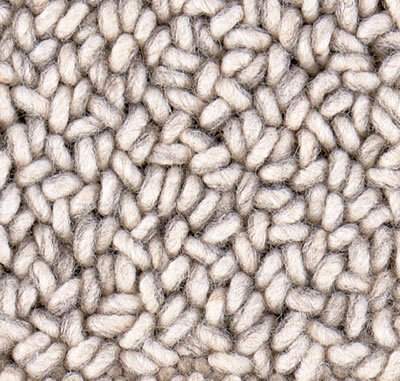 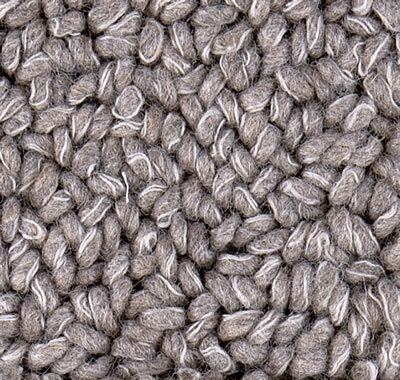 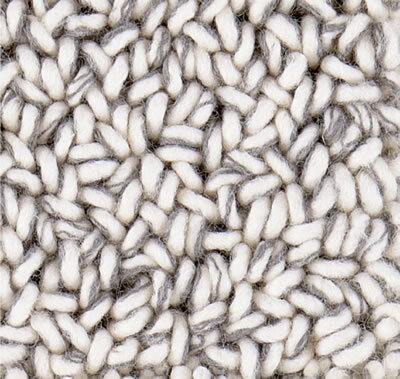 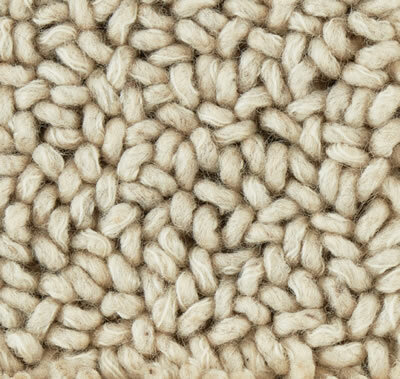 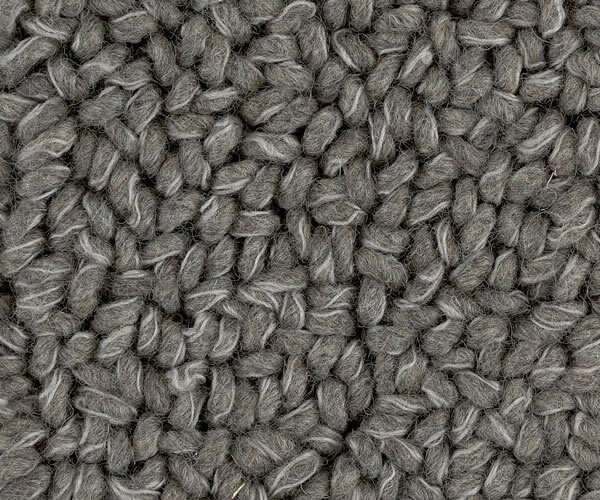 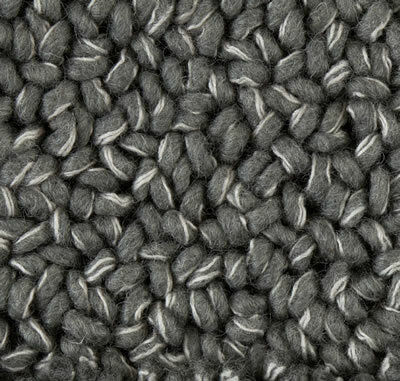 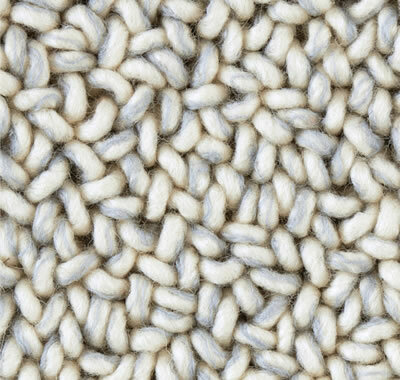 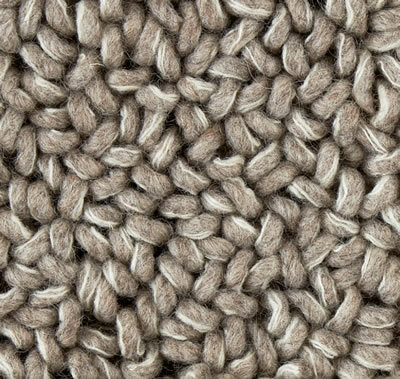 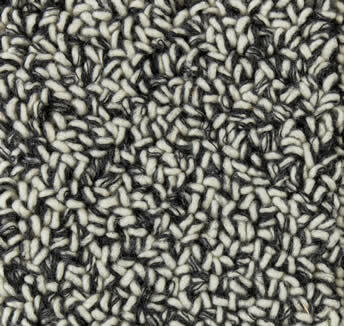 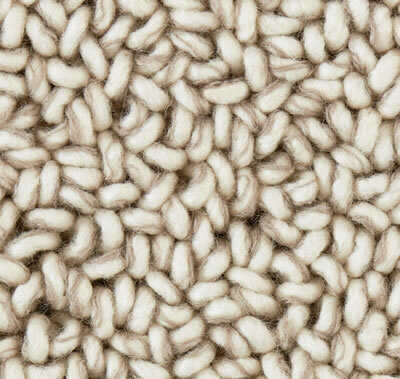 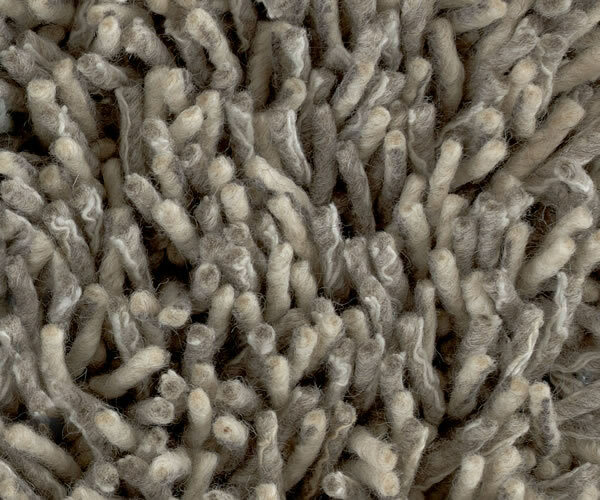 Wool string is felted into yarns made from 100% New Zealand wool. 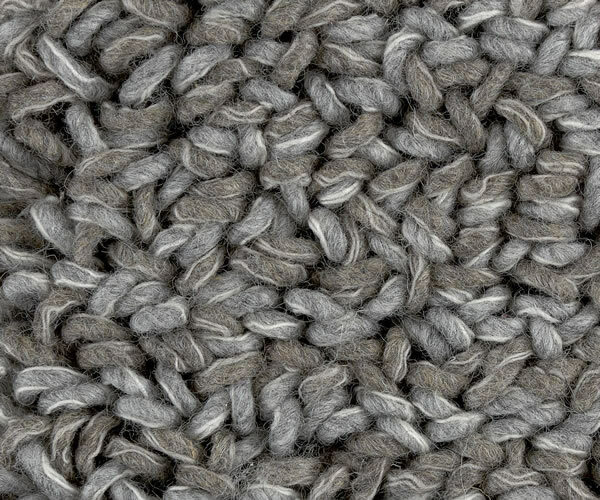 String yarn colors look great as-is, or can be mixed to create interesting combinations. 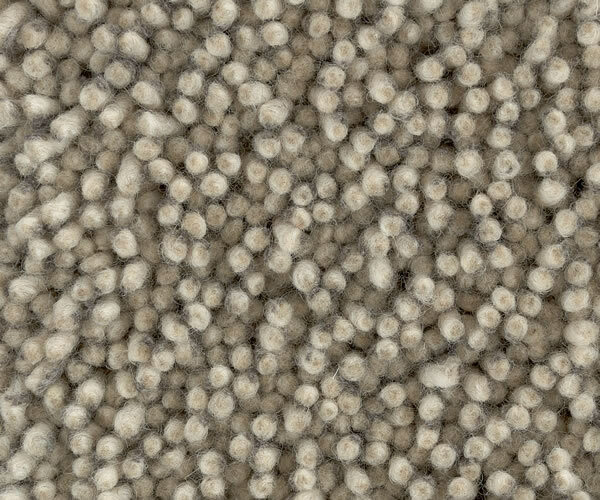 Shipping is six weeks or less.